Apple will be launching its fourth-generation iPhone in June. 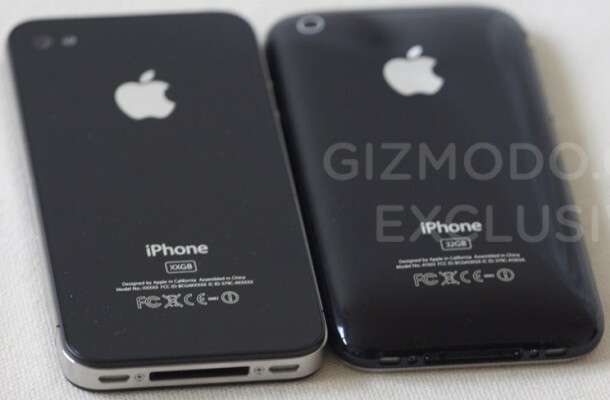 Thanks to an Apple employee who left a prototype in a bar, we’ve seen several photos and videos of the new phone, which could be called “iPhone 4G” (unlikely, given that it’ll still be using AT&T’s 3G network), “iPhone HD,” or something different. Read on to learn what we know about Apple’s new phone so far. The 4th-gen iPhone looks similar to the current iPhone from the front, with a screen, black finish, and home button. But where the current model has a rounded plastic body, the new one has flat, glass-like back with metal in between. This creates an almost sandwich-like appearance that matches better with the design of Apple’s other products. There’s speculation that the back could actually be made of a radio-transparent ceramic material that might help improve cell reception. Curiously, the new design has several seams in the metal section on the sides. 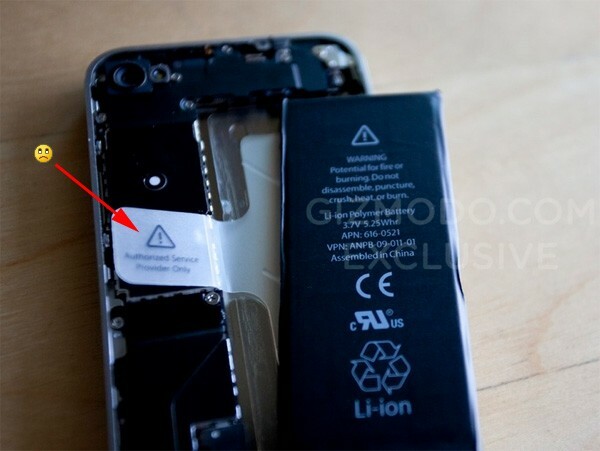 This could just be due to the phone being a prototype, but there’s some speculation that they may indicate a removable battery, something all prior iPhones have lacked. There is some evidence for this (see photo below), but we’re skeptical, given that Apple’s shifted even their MacBook Pro laptops to using sealed, non-replaceable batteries. There’s a hole next to one of the seams, which could be a release mechanism for the battery, but Gizmodo speculates it could be a secondary microphone for noise-canceling (as seen on the HTC Touch Pro 2, for instance). 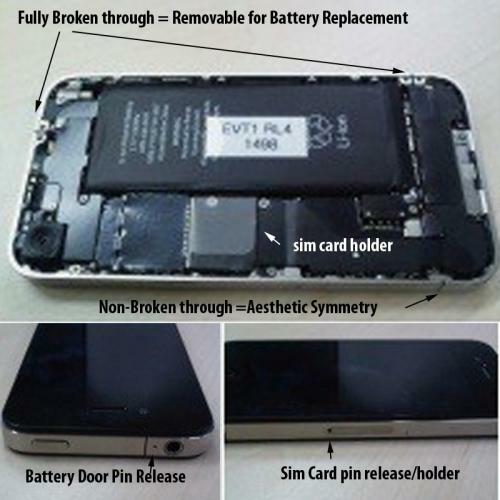 iPhone 4G Body Seams: Removable Battery? Apple has shifted from normal SIM cards to side-loaded MicroSIMs, which it first introduced in the iPad. The side buttons (vibrate switch, lock button, volume buttons) are now all made of metal, and the volume rocker has been split into two circular volume buttons. The new phone measures 4.50 by 2.31 by 0.37 inches. 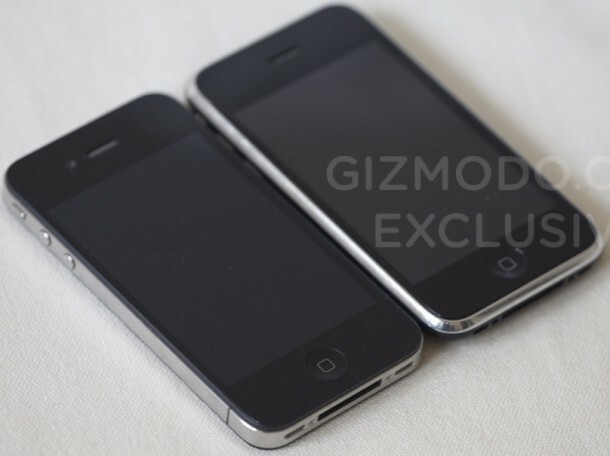 The major change is the thickness, which, at around 9.4 mm, is significantly slimmed down from the 3GS. The overall feel is said to be much improved, feeling more like the aluminum-backed iPhone 2G than the current phone’s plastic build. The new iPhone’s screen is about the same size as the current one’s. The big change is in the resolution, which is significantly higher than the current model’s HVGA (480 x 320). Most Windows Mobile and Android phones now use WVGA (800 x 480), so Apple may finally respond by doubling the iPhone’s resolution in each direction to 960 x 640 (quadrupling overall pixel count). This would have the added benefit of allowing current applications to easily scale up (by just showing four pixels for each one pixel the application renders). The next-gen iPhone packs an improved camera, with higher resolution (we don’t have final specs, but it’s probably around 5 megapixels) and a new LED flash. But the big news is the addition of a front-facing secondary camera, which would allow for video chat. While not a new feature (phones in Europe and Asia have had it for half a decade), video chat on the iPhone could be significant if it full integrates with Apple’s iChat, which is compatible with several IM networks. Gizmodo didn’t tear apart its iPhone prototype in fear of damaging it, but the new model is very likely to have an Apple A4 processor like the iPad. The iPad’s 1 GHz A4 is basically just a faster version of the iPhone 3GS’ 600 MHz ARM Cortex A8 processor, and the iPhone is likely to receive the same chip. It’ll be competitive with the 1 GHz Qualcomm Snapdragon chip used in many current and upcoming Android and Windows Mobile phones (see here for more information about smartphone processors), but we’re probably going to see next-generation processors like ARM’s Cortex A9 out by the end of 2010 or early 2011, so Apple’s probably going to be a bit behind the curve on the hardware end. In terms of on-board storage, the prototype apparently had 80GB of space. Flash is produced in sizes like 16, 32, 64, or 128GB, so if new iPhone indeed has 80GB, Apple may have managed to fit two flash chips inside and decided to pair 64GB and 16GB chips, totaling 80GB. The new phone has a 16% larger battery (5.25 WHr vs. the 3GS’ 4.51 WHr unit), which could mean better battery life, but keep in mind Apple’s adding a faster processor, higher-resolution screen, and second camera, which might erase some of the benefit. 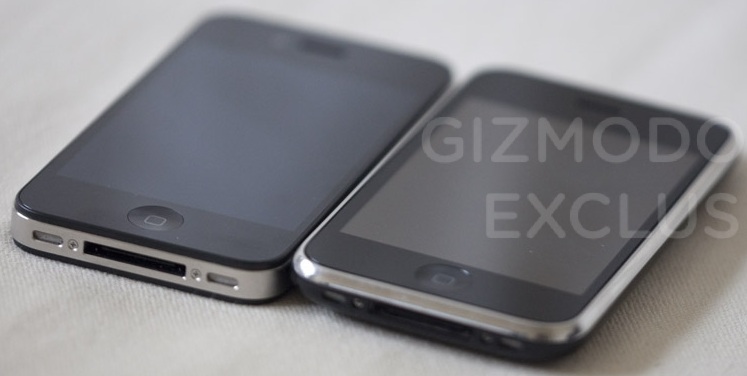 Software-wise, we’re looking at the same iPhone OS 4.0 that Apple revealed a few weeks ago. 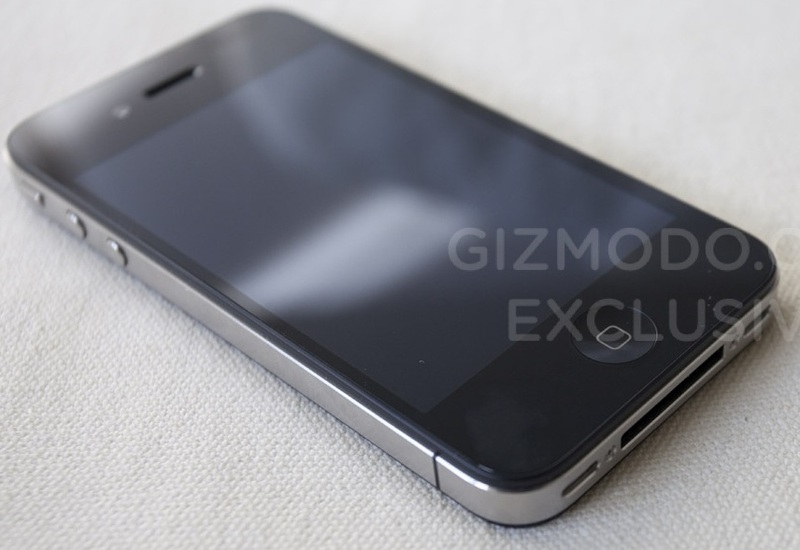 Apple’s new iPhone is a modest update over the current 3GS. It boasts a cleaner, more modern design and adds a major new feature in video chat. Otherwise, we’re looking at the same OS as 3GS users will be running in a bit over a month’s time, with a faster processor. The new model will probably cost about $199 on a two-year AT&T contract- about the same as the 3GS, which will probably drop down to $99 (the 3G model’s current price point).